However, technology is now making a lot of technology from science fiction suddenly seem possible. 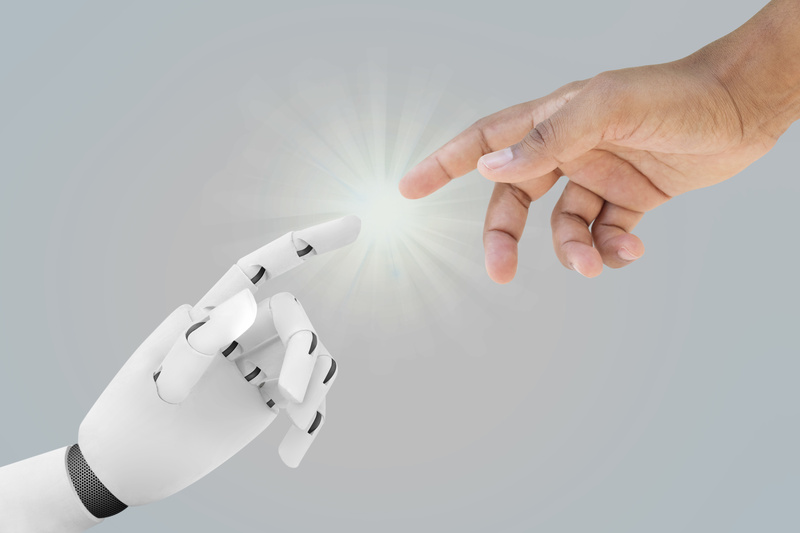 Artificial intelligence (AI), or ‘machine learning’, is one branch of technology that’s gaining a lot of traction in commercial applications and many businesses are looking at investing in emerging AI technology. In particular, businesses are looking at how AI can improve meetings, communication and collaboration. Consider the following way AI just might find its way into your company’s culture. You’re probably already quite familiar with virtual assistants from Amazon, Microsoft and Google. There are now a number of companies set to bring business-specific assistants to market. These assistants can, for instance, facilitate teleconference meetings or provide a corporate directory upon request. To be useful, a business assistant needs the proper data set. Virtual assistants for personal use have a wide but shallow data pool so they can respond to basic questions about traffic or the weather. On the other hand, a business assistant needs have a very deep pool of data so it can perform in-depth functions specific to the company’s operations. The knowledge base for these assistants will likely be a blend of data supplied by the vendor and the business. Video meetings are supposed to be an improvement on conference calls because people can see one another. However, when participants along each side of a long table, it reduces the ability to maintain eye contact or pick up on non-verbal cues. Also, some systems allow for a user to pan the camera and zoom in on the speaker, but a user must focus on the camera to do this, which distracts from what is being said. An AI-enabled video system could recognize when people enter a room and when they start speaking, allowing it to continuously reframe the camera so everyone has a great view. AI can also be used to enhance meeting audio by detecting standard audio distractions, like keyboard noise, automatically muting that audio signal. AI systems can also leverage facial recognition technology to ‘spotlight’ whoever is speaking at any given moment. For instance, the system could recognize a speaker and them put her or his name across the bottom of the screen. Digital assistants made for personal use are designed to be passive until a keyword, like “Alexa,” is spoken. A business assistant, on the other hand, could be an active listener during a video meeting – paying attention for certain phrases and then posting information about the phrase on a screen. For instance, if someone were to mention a certain address, the business assistant could post a Google Streetview image of that address. At SSI, we stay on top of the latest business tech trends to better serve our clients. If your organization is looking to work with a staffing firm that keeps its finger on the pulse of technology, please contact us today.